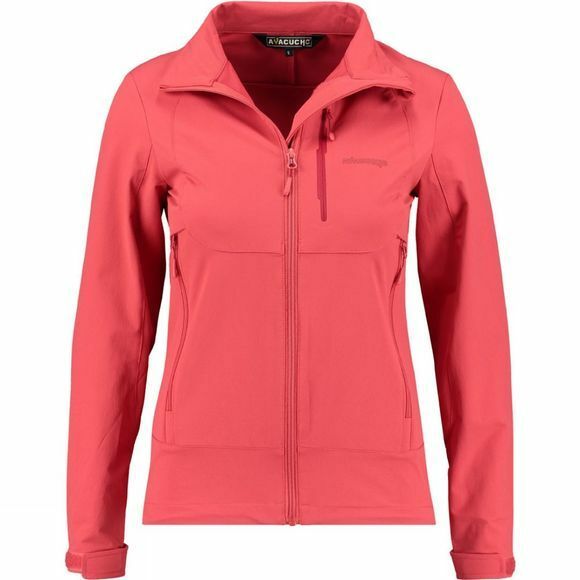 If you are looking for extra protection on a breezy hill add The Womens Pacer Softshell from Ayacucho to your gear. 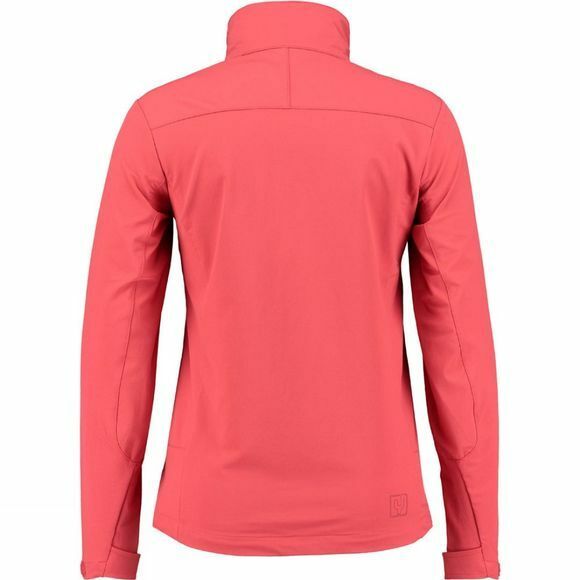 It has a great feature set too with a zipped chest pocket and two zipped front pockets offering plenty of storage space for valuables and snacks. It's also headphone compatible with adjustable Velcro sleeves to help seal the wind out and keep the warmth in.